2018 is the Year of the Dog, and The Marvelous Mutts are doing big things to celebrate! We launched our online store. You can now buy your favorite The Marvelous Mutts’ gear online, with FREE Shipping. Yep . . . Free Shipping on every item, all the time. 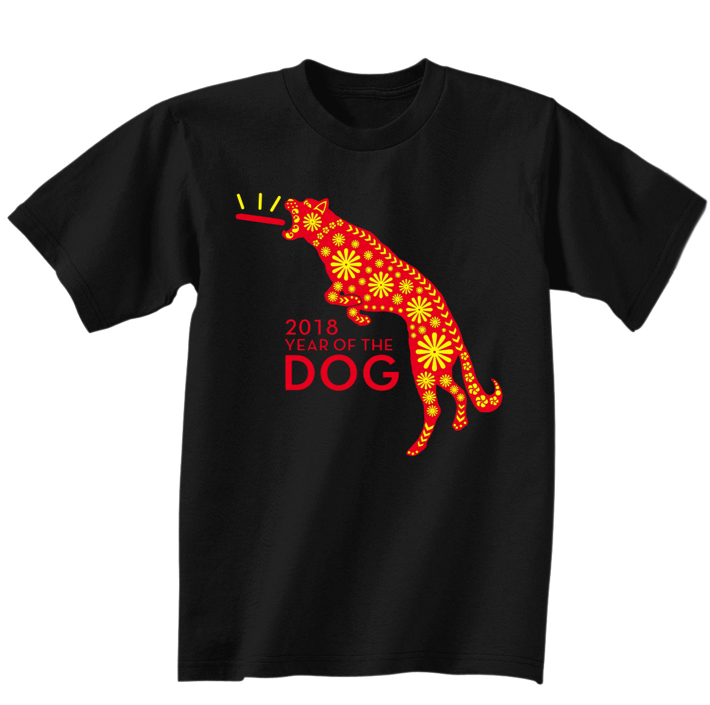 We have designed a new very cool (at least we think so) shirt to celebrate the Year of the Dog! The proceeds from the sale will go to benefit two organizations dedicated to helping homeless dogs in Puerto Rico: The Sato Project and All Sato Rescue. The devastation to Puerto Rico from Hurricane Maria has only increased the needs for the island’s dog population. Both of these dedicated organizations have stepped up to help the animals left behind in the storm’s aftermath, and we hope to be able to make generous donations to both of them from the sales of this awesome shirt. In the Year of the Dog, our hope, as always, is to help as many dogs in need as we can. We know the dogs of Puerto Rico still really need our help. So we hope you will help us help them . . . you’ll get a really cool shirt and help support two great organizations. Thank You to All U! We would like to thank our friends at All U, Inc. in Albany, NY for their contribution to this project, so that we can contribute as much as possible to the dogs in need of our support. 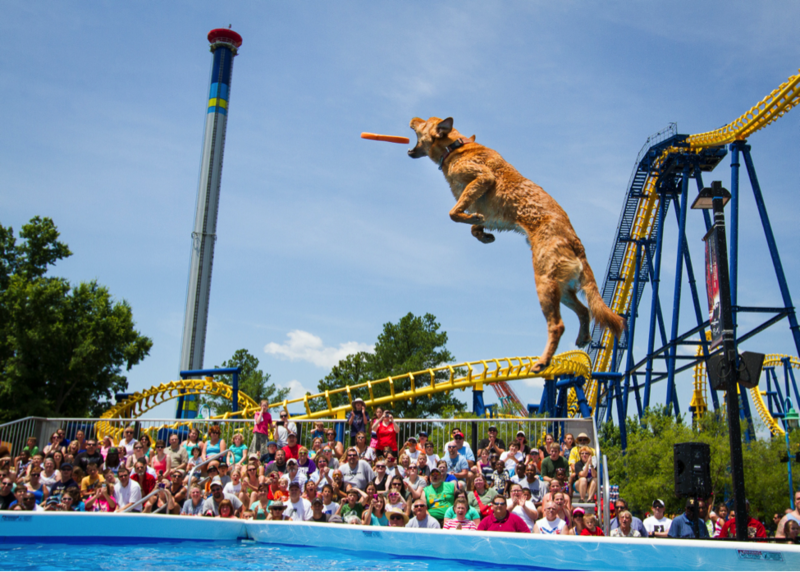 This photo of our lab mix Yoo-Hoo performing at Carowinds in 2013 was the inspiration for our Year of the Dog T-shirt (thanks to our friend Steven Donahue with See Spot Run Photography for the awesome photo!). Yoo-Hoo came to us from Indianapolis Animal Care Services in 2011. He will be back at Carowinds in 2018, along with the rest of The Marvelous Mutts!